Dr. Boshes office is proud to use the latest dental technology to keep you smiling. 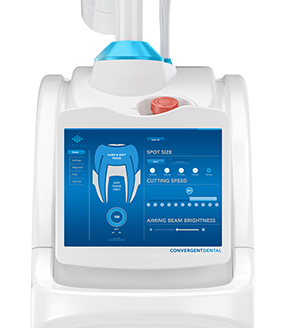 The Solea dental laser eliminates anxiety-inducing drills and needles and is sure to make your visit more pleasant. This C02 laser lets us perform multiple procedures in one appointment, saving you time. It allows for anesthesia-free dental work in 95 percent of routine procedures because the Solea dental laser is virtually pain-free. In addition to allowing for quick and painless work, it’s quiet, so you no longer have to listen to loud noises during your visit. Solea is the first laser that can cut any tissue with a single-setting, which is due to Solea’s unique wavelength and computer controls. We are excited for our patients to come in and experience our ground-breaking laser. 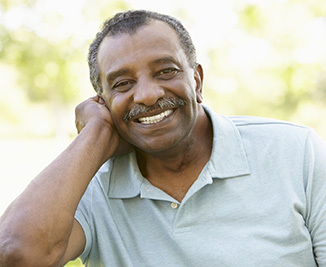 With virtually no pain, no anesthesia and no sound, there’s no reason to put off your appointment any longer. Solea’s unique wavelength makes our procedures virtually soundless, painless and sensationless.We are reinventing the dental experience for our patients. The first CO2 laser system cleared by the FDA for hard and soft tissue which means we will be able to use the dental laser in the vast majority of our procedures. Allows us to perform 95 percent of procedures anesthesia-free. No more drooling when you leave our office, no more needle injections and – most importantly – a drastic reduction in the amount of multi-appointment procedures. Named one of Popular Science’s “Best of What’s New” products. Each year, the editors of Popular Science review thousands of products in search of the top 100 tech innovations of the year and now we have one of them in our office. The Solea Laser is perfect for patients who experience anxiety during dental visits. Also, if you have little ones needing dental procedures, this is a great tool that will leave them with a positive attitude about visiting the dentist. With this technology, there’s no need for anesthesia or drilling, and it’s virtually painless. Whether you have some anxiety about dental procedures or you just don’t care for drilling noises, our Solea Laser can make your next dental experience a pleasant one. Contact Dr. Boshes office in Highland Park, IL today to talk to us about your dental care.